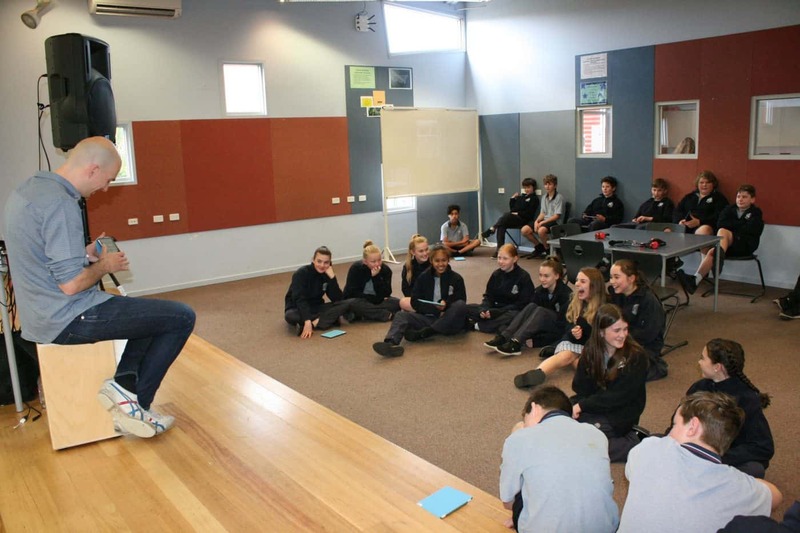 On Monday August 6, over 100 of our College’s Yr 7 & 8 students gathered in the Hot House to watch a performance by touring musician, David Moir, of CreatesLive: Learning By Doing Music Company. 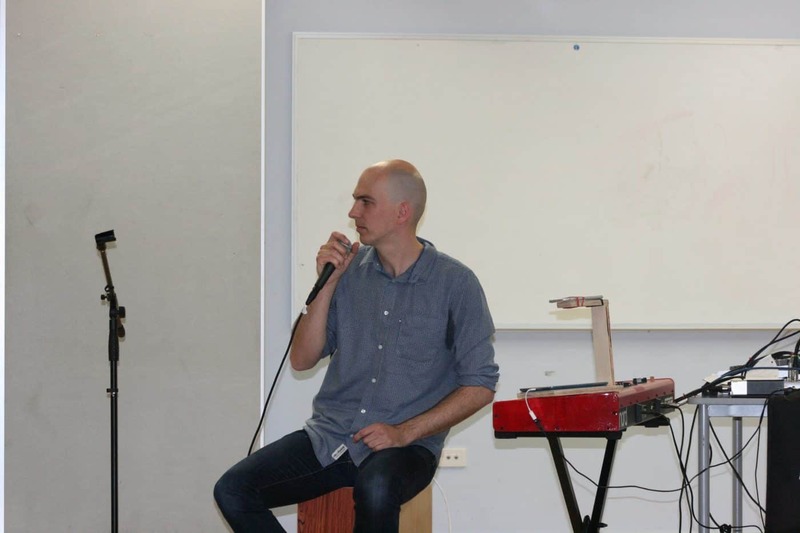 David, an accomplished pianist, violin and viola player from Sydney’s Conservatorium of Music, brought his passion for looping recorded sounds to the YSC stage, through his engaging live performance and digital workshop series, LoopsLive. 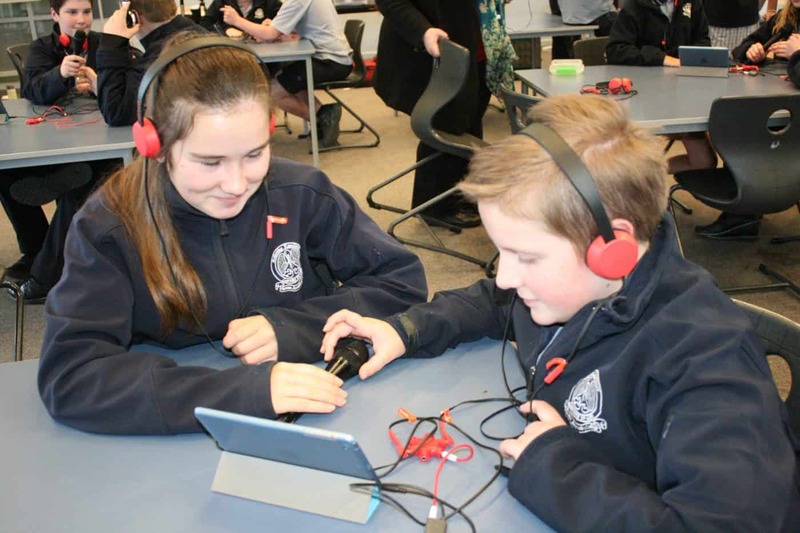 Throughout the day, every student had the opportunity to participate in a looping workshop and create a digital composition in groups of two or three. 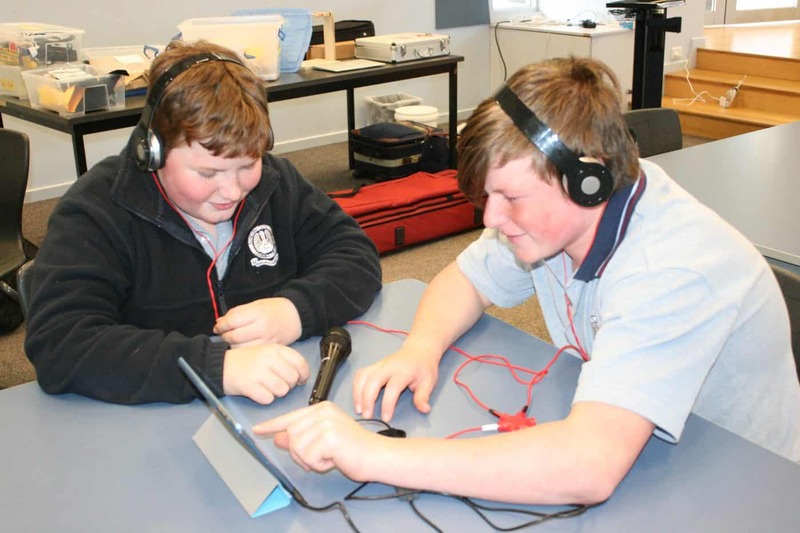 Some students got up on stage and recorded live with David, whilst many chose to create interesting digital soundscapes, using voice, body percussion and iPad software. 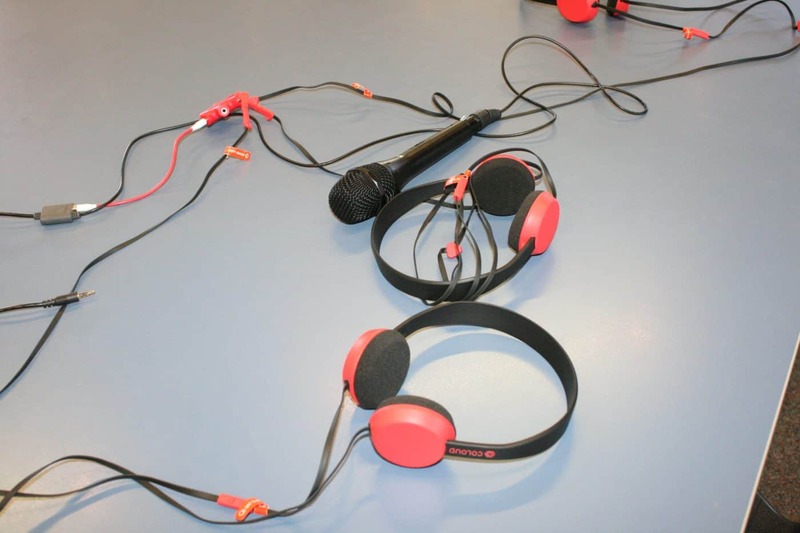 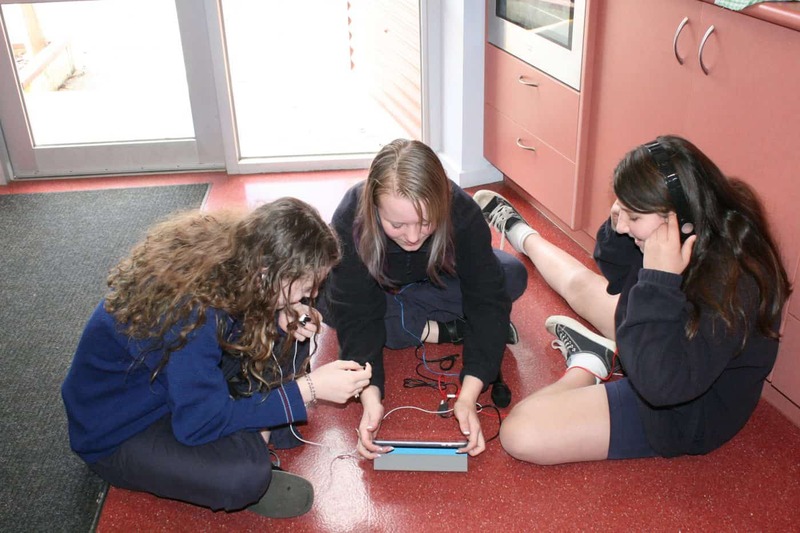 Following on from the workshops, the Year 8 students are using some of these looping skills in their digital audio workstation assignments in Music class, whilst some Yr 7 students are considering using their creations from the day as a backdrop to a group composition in Year 7 Music Performance class. 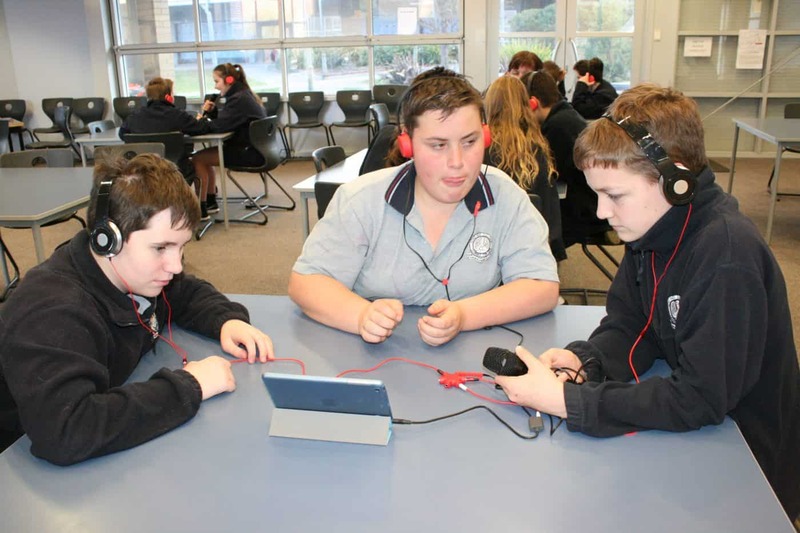 LoopsLive was presented to the students through the Yarram Secondary College Cultural Enrichment Program, and a very generous touring grant made available to the College by Regional Arts Victoria. 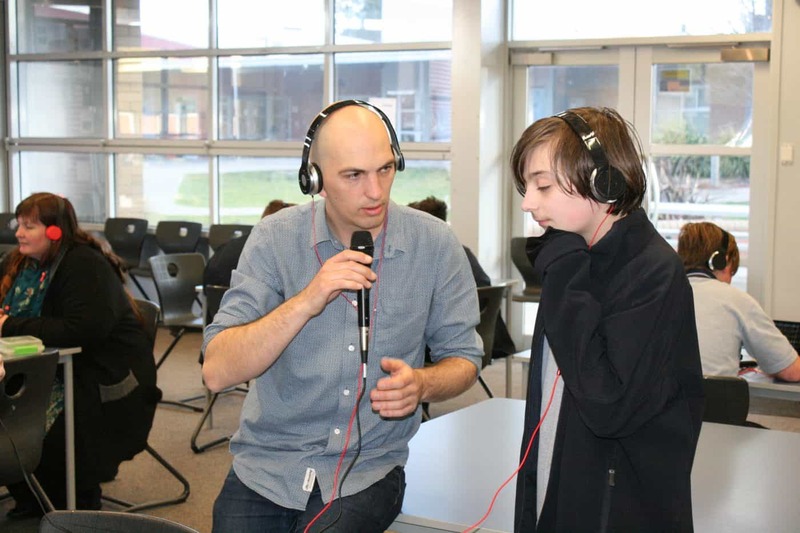 The next touring show in the series will be Once Upon A Tune in late October.